Many fans and observers of the UFC have seen this coming for a while, but after last weekend's UFC on FOX 26 card it's painfully obvious the light heavyweight division is in need of a revival. What was once the UFC's marquee weight class, the 205-pound's division's days of reigning as king in this sport are long over. This division needs new blood badly, but it's uncertain whether that's coming anytime soon. What set me off for this article was a graphic posted on the screen at UFC on FOX 26 that showed the light heavyweight rankings. The reason they showed the rankings was because there were two light heavyweight fights on the card, and in a division as shallow as 205 I figured the Glover Teixeira vs. Misha Cirkunov would have some consequences as far as the rankings go. 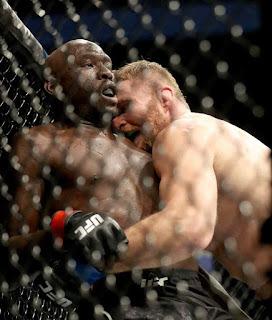 But I was definitely surprised when the other light heavyweight fight between Jan Blachowicz and Jared Cannonier had rankings implications, because neither guy deserves to be called a ranked fighter in the UFC. As someone who doesn't believe in the UFC's rankings, I don't bother checking them very often, especially in a division like 205 where there are only a few truly good fighters vying for the top spot in the wake of another suspension to Jon Jones. So when the graphic showed that fighters such as Antonio Rogerio Nogueira, Patrick Cummins, and Corey Anderson, to name a few, were ranked, I truly realized how poor this division is. I mean, Little Nog hasn't fought in years, Cummins has been knocked out a bunch of times in the UFC, and who has Anderson ever beat? 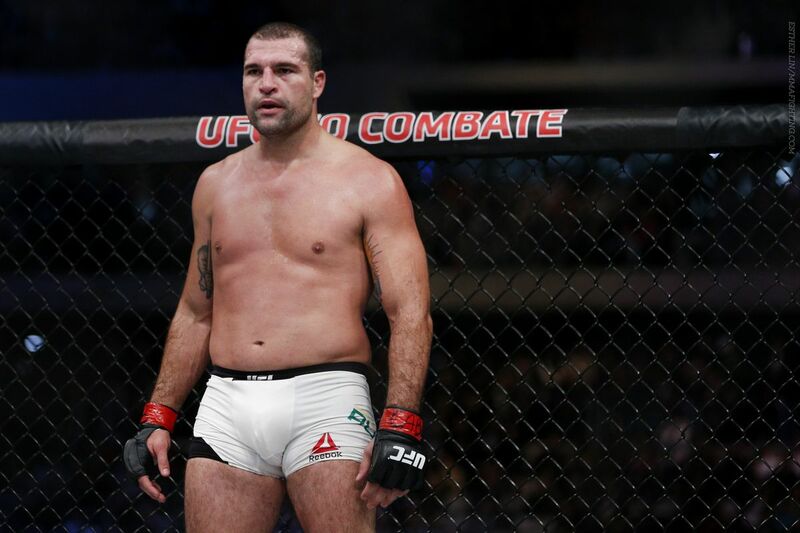 Not only that, but a fighter at the tail end of his career like Shogun Rua is the #6 contender after all these years. In what other division besides 205 (and women's featherweight, but they don't even have rankings for that division) would that be possible? It's crazy to think Shogun is closing in on the top five in the world considering how poor Shogun's form has looked in recent years, but that's the reality of the 205 division, a division that badly needs new talent to come in and step up. Obviously Jones' suspension has hurt the division, as did the loss of fighters such as Ryan Bader and Phil Davis to Bellator, but it's been difficult for the UFC to build new stars in this division for a while now. Outside of the top dogs like champ Daniel Cormier, Alexander Gustafsson, Teixeira, Jimi Manuwa and Ovince Saint-Preux, this is a division that is sorely lacking in top-shelf talent, and a lot of the best guys are in their late thirties. 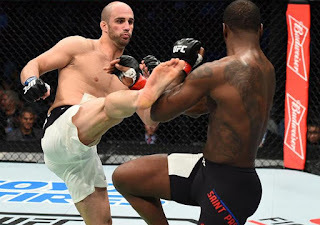 You have to credit the UFC for finding Volkan Oezdemir and signing him, as he's truly emerged as an elite talent in the division, but other than that, it's been really hard to find new fighters who can be potential champions. Take Cirkunov, for example. The UFC thought it had something special when he opened up his UFC career with four straight wins by stoppage. Everyone thought this guy was a future champion. 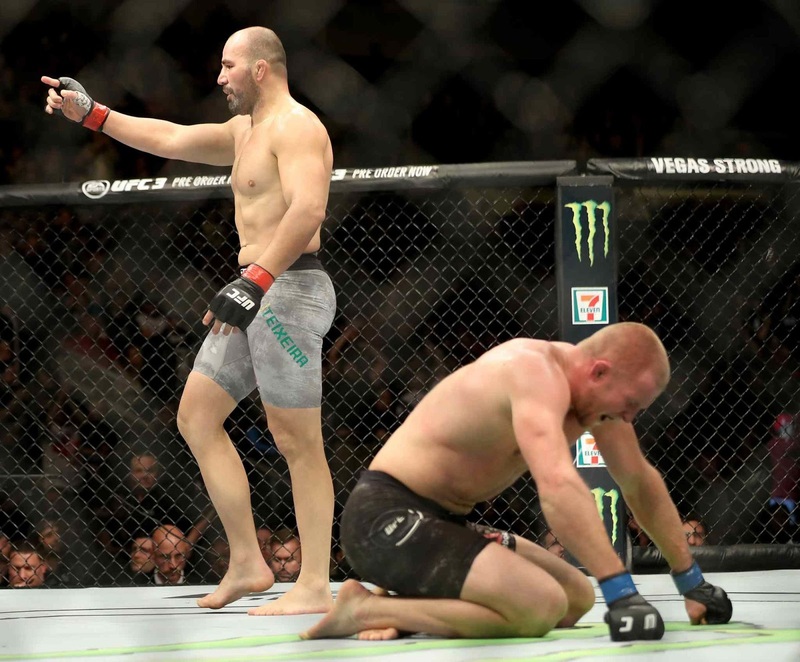 But after a prolonged contract dispute, Cirkunov has now been knocked out in back-to-back fights by Oezdemir and Teixeira, and is at risk of the dreaded three-fight losing streak, a far cry from contending for a belt. Even Cannonier to a lesser extent was an intriguing prospect for a while, but after another loss, how could anyone ever think he could contend? There are guys like Tyson Pedro and Gadzimurad Antigulov who show some promise, but even those guys don't look like future champs. It's just really hard to find good 205ers nowadays, and that becomes an even bigger problem as the elite fighters at 205 get older. At one point in time, 205 was the best, but for a while now, things have been taking a turn for the worse. Especially after taking a look at the recent rankings, it's painfully obvious this is a division on a sharp decline with a depth issue and one that is lacking new talent. 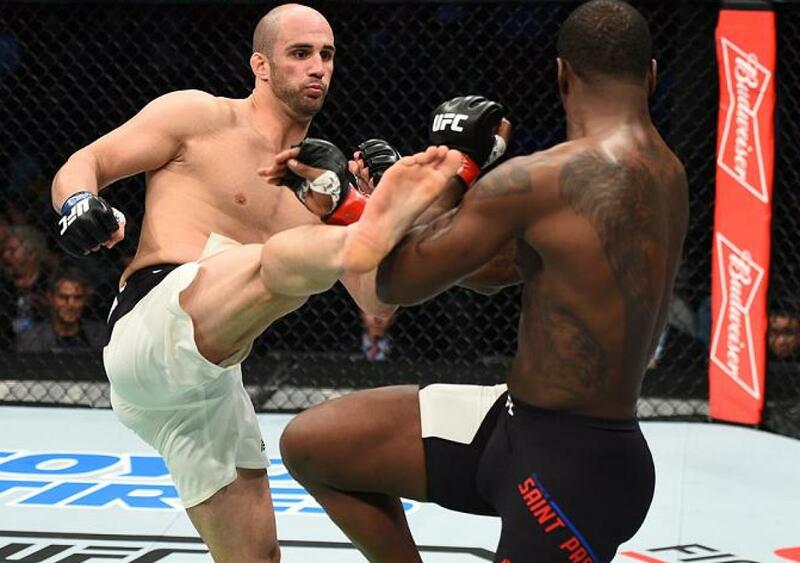 As the sport gets more popular you'd hope better athletes around 205 pounds get involved with the sport and some new prospects emerge, but even when they do it's very rare that they are able to take the leap a guy like Oezdemir did and become a title contender. The UFC light heavyweight division desperately needs new blood, but it's no sure thing that's going to happen anytime soon, and there isn't much to suggest it will further into the future either.